Well, say hello to Mademoiselle Ayisha Diaz. She’s not French by the way, we only chose to address her as such simply because we want to. 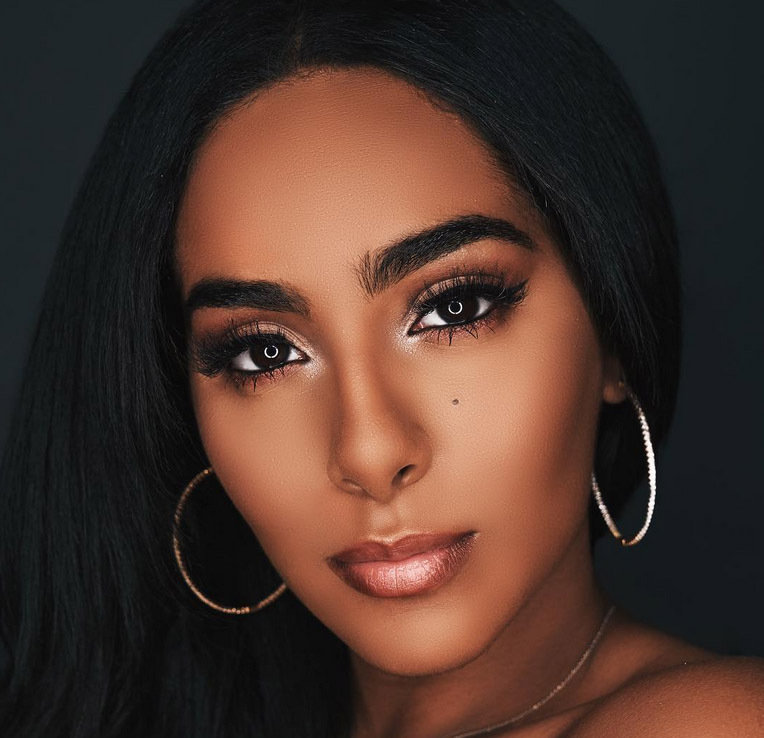 In fact, this Dominican princess who’s only aspiration as kid was to be an inspiration to other young people is one of the most sort after models on social media vis-a-vis Instagram. By the same token, what started out as minor roles in music videos turned huge. 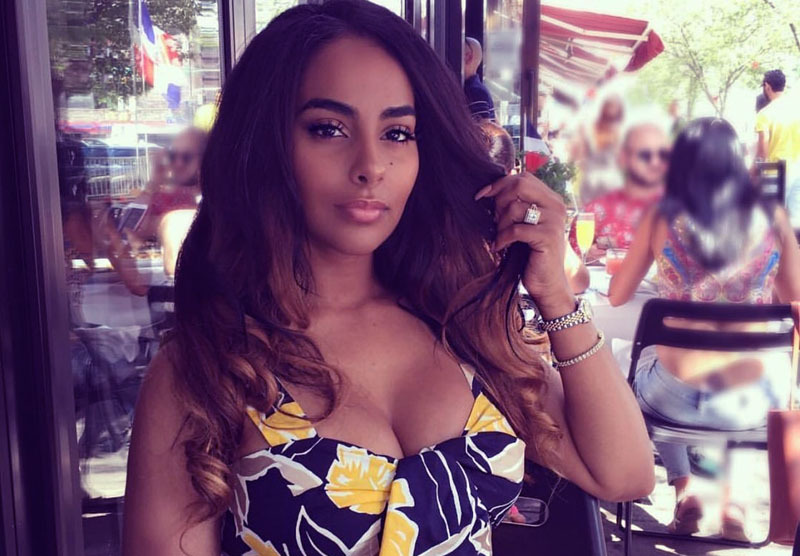 She has appeared on popular videos for hit tracks by super artists such as Chris Brown, Drake, Nicki Minaj, Meek Mill as well as that fella called Souja Boy. 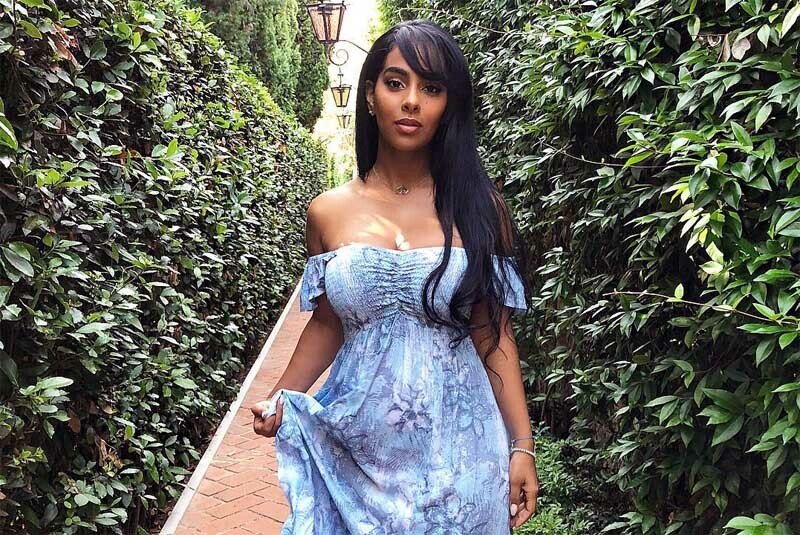 Now, Ayisha Diaz is not just your average music video vixen. Being the IG super model that she is, she has appeared on various television commercials and advertisements as well. In addition to all this, she is a regular feature on top magazines such as Smooth Magazine and Straight Stuntin Magazine. She was also featured on the cover page of Spicy Magazine. Furthermore, this Dominican goddess isn’t done yet. She ventured in the fashion industry and set up her very own e-commerce platform under the JAMILA brand; for the sales and marketing of fashion clothing, accessories, designer handbags, shoes and much more. One thing is for sure, you can expect more from this young diva as it’s very evident that she’s not letting anything hold her down! Now let’s take a look at Ayisha’s bio. As we’ve mentioned early, she’s of Dominican descent thus making her a Dominican American. Also, she has two beautiful sisters and a brother. She was born and raised in Omaha, Nebraska and available information signal she currently resides in the State of New Jersey. Notwithstanding, you’d think that with all Ayisha’s accomplishments she ought to be much older. But no, she’s not. Actually, her birthday was the on 30th glorious day of April in the year of the Lord 1991. When the Almighty and the Angels came together in one symphonic and harmonic chorus created this magnificent beauty queen! You can say “Hell Yeah!” to that. Stacked like a Baby Benz with 5 FT 3 IN height to match and about 140 LBS, Ayisha is built with the right height and weight for champions. In addition, you can spot her long black hair rolling down her back coupled with her brown eyes thus making her beauty a wonder to behold. Yes, you can find Ayisha constantly stunting on IG. Here’s her Instagram profile page. Yes, go ahead and indulge her majesty. Ayisha is a multi-platform social medial darling. And yes, she can be found on Tumblr too. Ayisha’s date of birth is already provided above, if you missed it please click here. 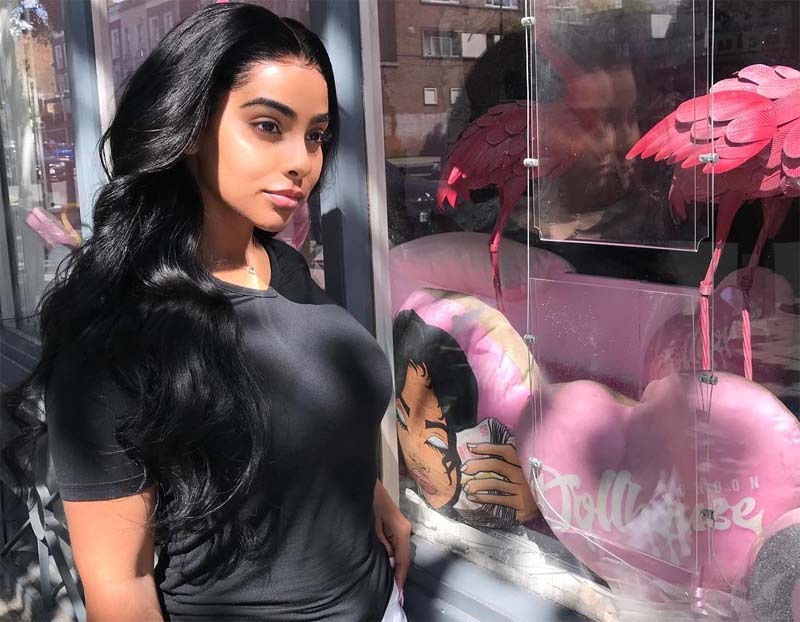 So my man, do the math to figure Ayisha Diaz’s age – LOLz! Ms Diaz has had their fair share of happy and unhappy relationships just as every other human being on this planet. 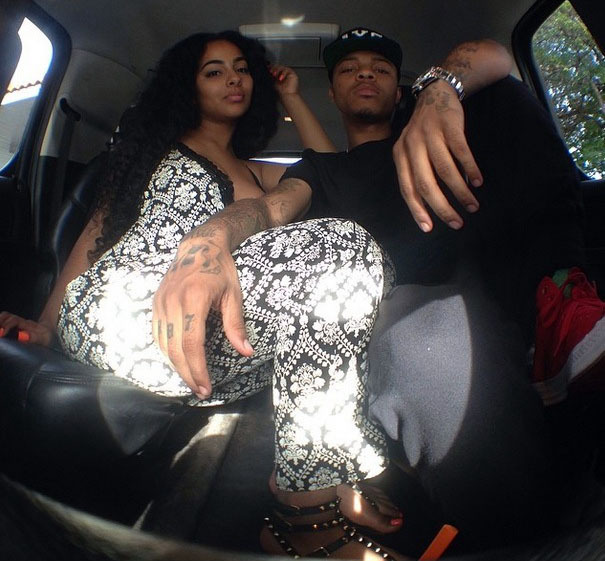 For example, it may interest you to know that Ayisha had short romantic affair with Shad Moss her ex-boyfriend. According to Ayisha, Shad (a.k.a Bow Wow) allegedly cheated on her with several adult film stars and this led to the degeneration of the relationship. As at this very moment of at publication, it’s still not clear who her current beau is. 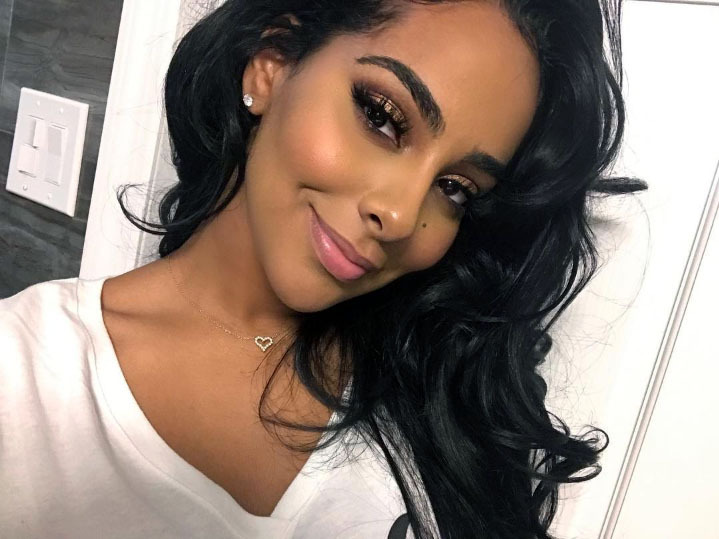 Ms. Ayisha has a thriving reddit community with over 900 people actively participating in the r/AyishaDiaz community. This Dominican beauty has appeared of several videos. And you can find them right on her Instagram or Tumblr pages. As well as on Google and YouTube. This Taurus goddess is definitely and constantly laughing to the bank. Although with over 2.6 million followers on Instagram, it’s hard to put an exact figure as to her earnings. However, it can be conservatively deduced that she makes at least five figures monthly. Oh yes, did we forget to mention she’s available on Snapchat? As can be seen, this article is filled with Ayisha’s photos. In addition, There are tons of Ayisha’s photos available on most social media platforms and Google. Ayisha’s insta account can be accessed here. Yes, Ayisha is on Facebook. You can find her Facebook page here. The content curated and delivered on this page is sort of a Wiki. 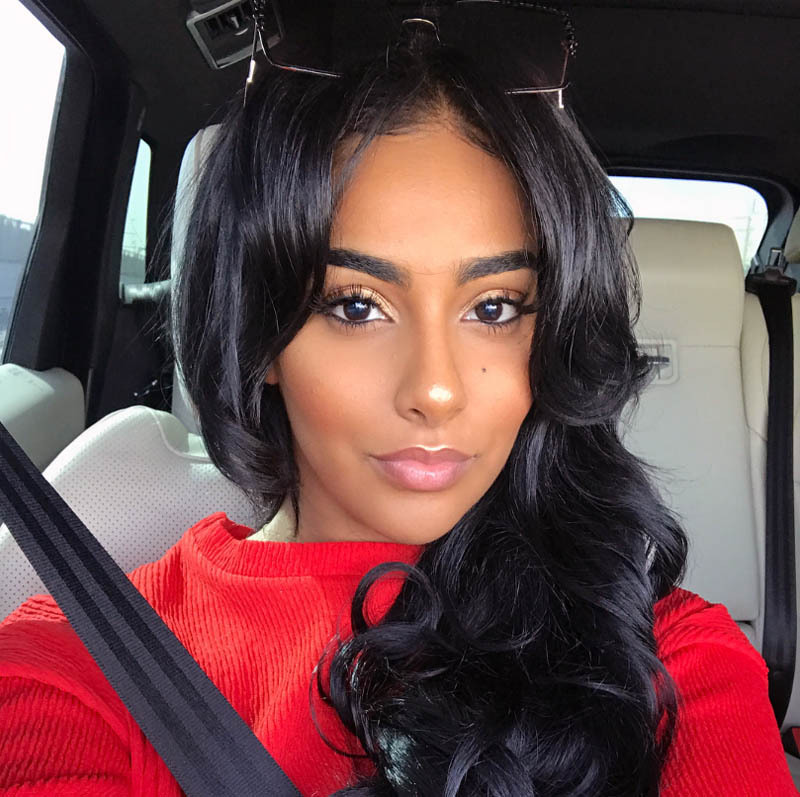 So all the information you’ve obtained and read on this post is Ayisha Diaz wiki. By all means, is Ayisha Diaz hot? Do you need to ask? Generally speaking, let’s put it this way, HOT is synonymous with Ms. Ayisha – ok.
Obviously, with 2.6 million followers excited on social media over her constant picture updates speaks volume. Finally, if you’re looking for more pics of Ayisha there are tons available online. Just do a google search or check on Instagram and Facebook.